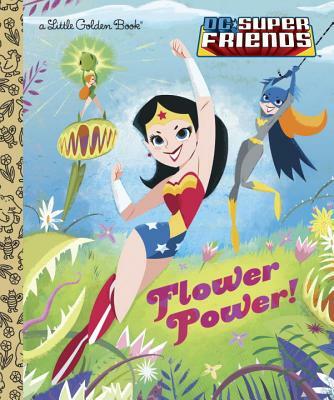 Girl--and flower--power Wonder Woman and Batgirl team up to stop Poison Ivy in their first-ever action-packed Little Golden Book. Girls ages 2 to 5 will love this all-new Little Golden Book featuring the female superheroes of the DC Super Friends. Keywords: CHILDREN'S BOOKS. SUPER HEROES. BATGIRL.